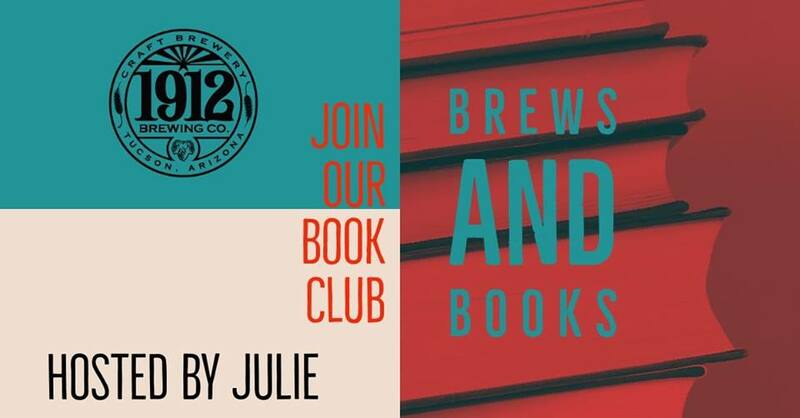 1912 Brewing - Tucson Craft Brewery » Events » Event » Brews & Books! 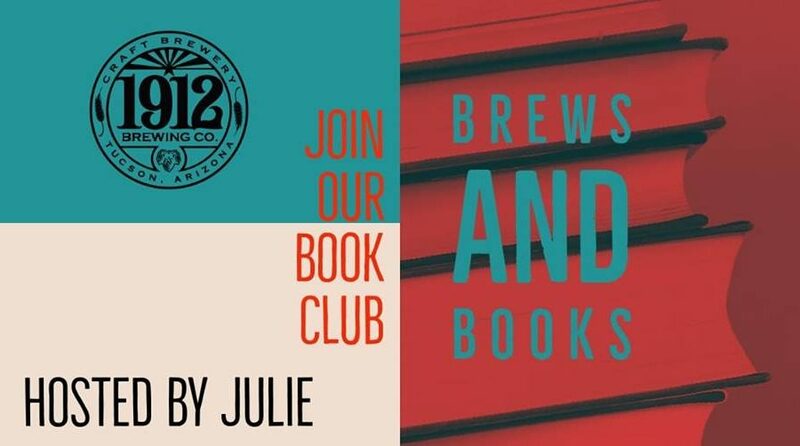 Join us for our monthly book club, this month we’re reading Varina by Charles Frazier. Join us for our discussion on May 22nd, at 6 pm! We’ll have beer, mead, wine, and Tucson Tamales available to enjoy. Everyone is welcome!